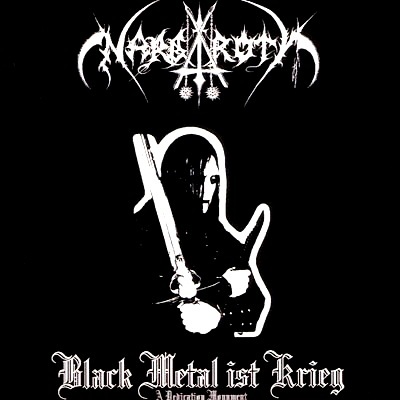 Nargaroth is a (usually) one-man black metal act from Germany. 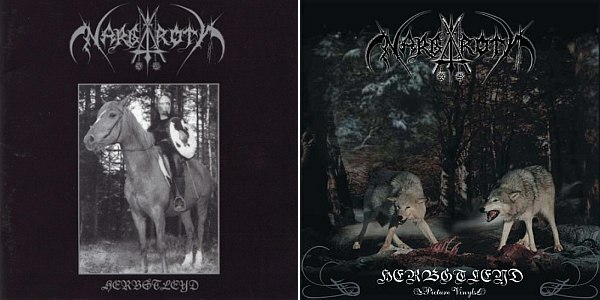 Kanwulf, the sole musician and lyricist, founded the band in 1989, though it wasn't until about 10 years later that he released the first Nargaroth full-length, Herbstleyd. 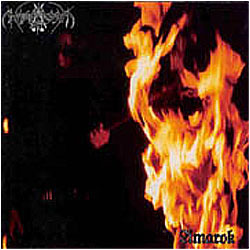 The band's year of creation, as well as the release dates of the first few demos and the time some of the songs supposedly were written can be seen as doubtful, due to contradicting interviews. 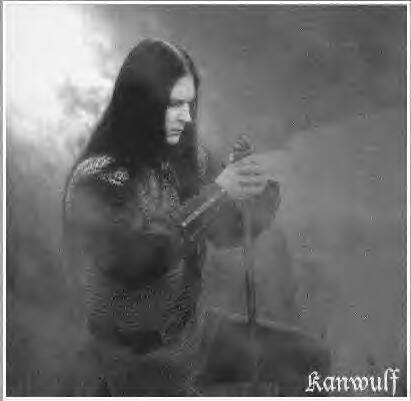 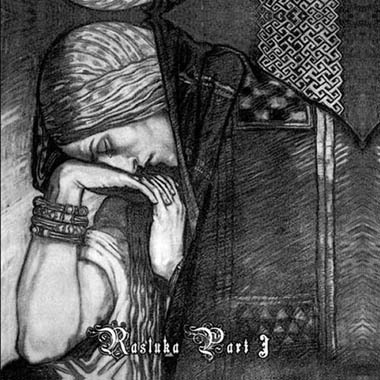 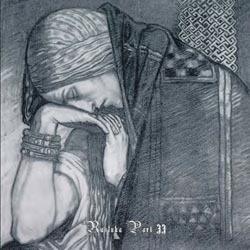 With the success of Herbstleyd under his wing, and a rather large "cult" following in the black metal underground, Kanwulf has proceeded to make 3 more full-lengths to this day, with a number of EPs in between. 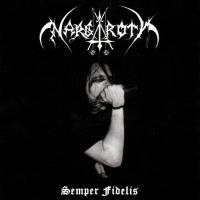 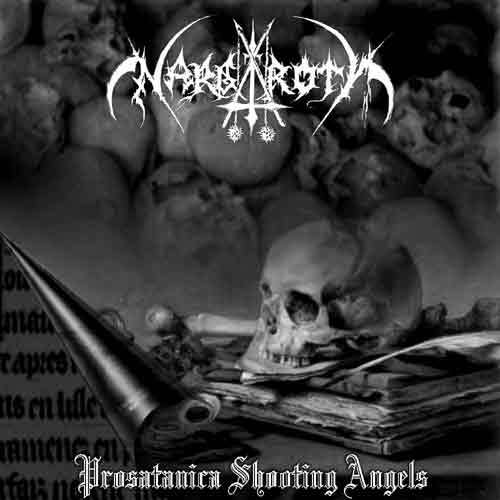 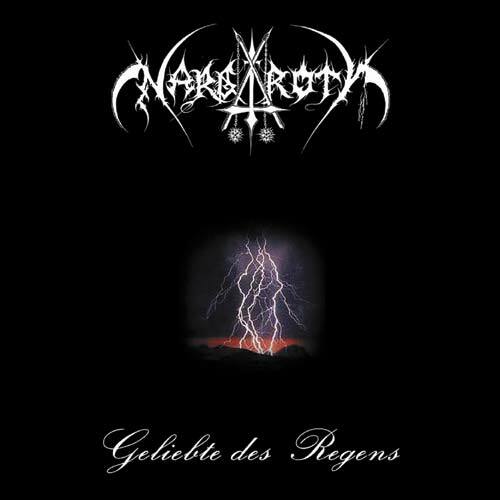 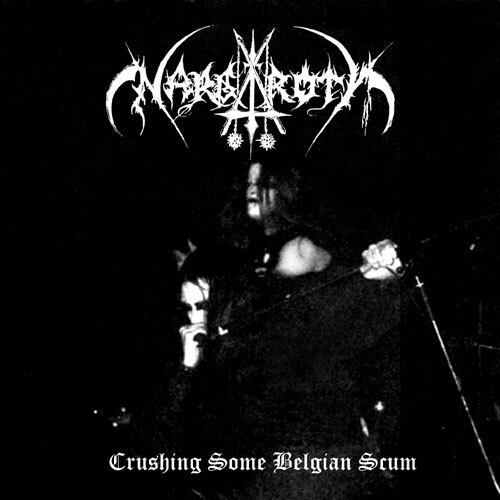 Nargaroth remains a powerful force in the idiom of German black metal. 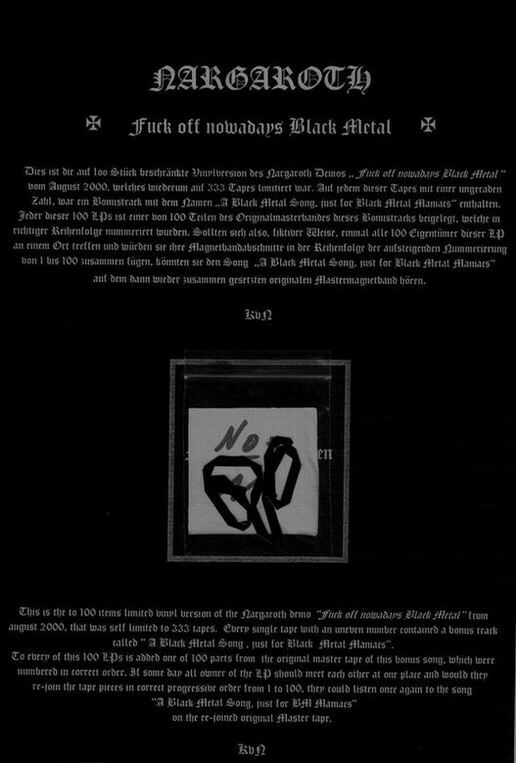 He also performed as the guitarist of Judas Iscariot and likewise live.